Vaillant 178978 Diverter Valve CPL. 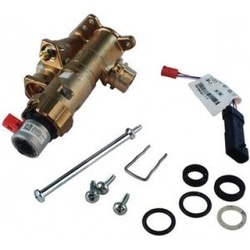 Have you seen 'Vaillant 178978 Diverter Valve CPL. (Vaillant)' cheaper than our price (ex VAT) of £96.36 elsewhere?